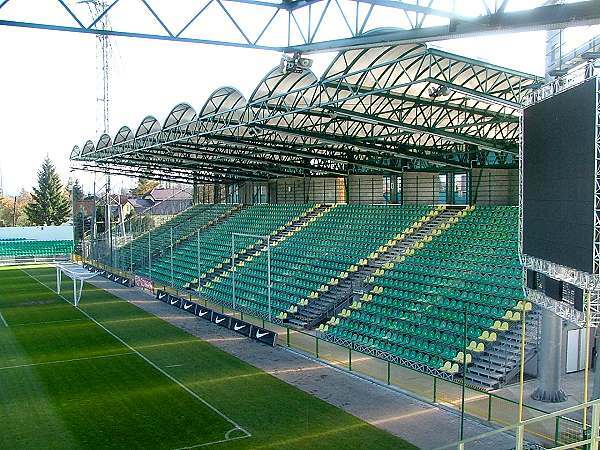 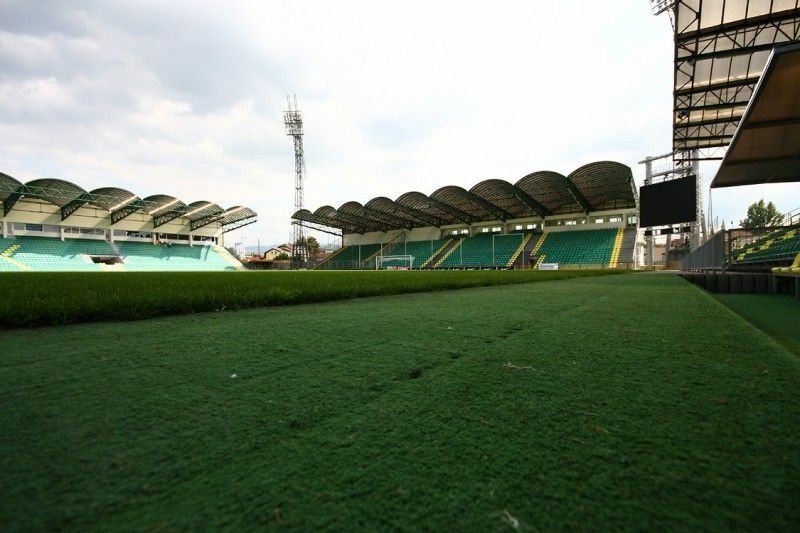 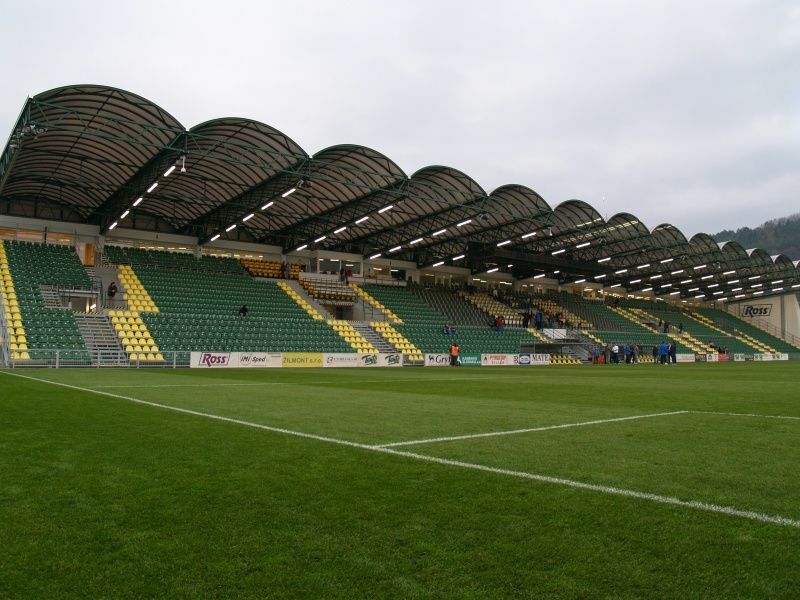 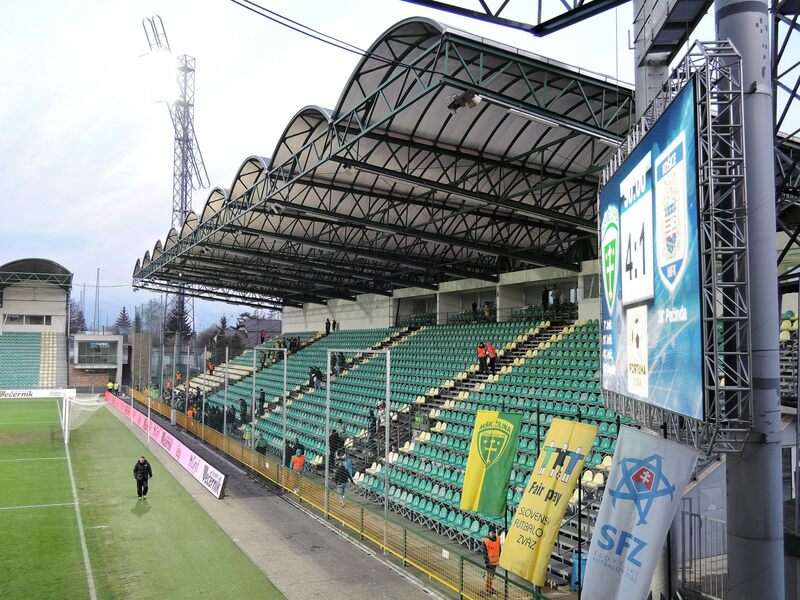 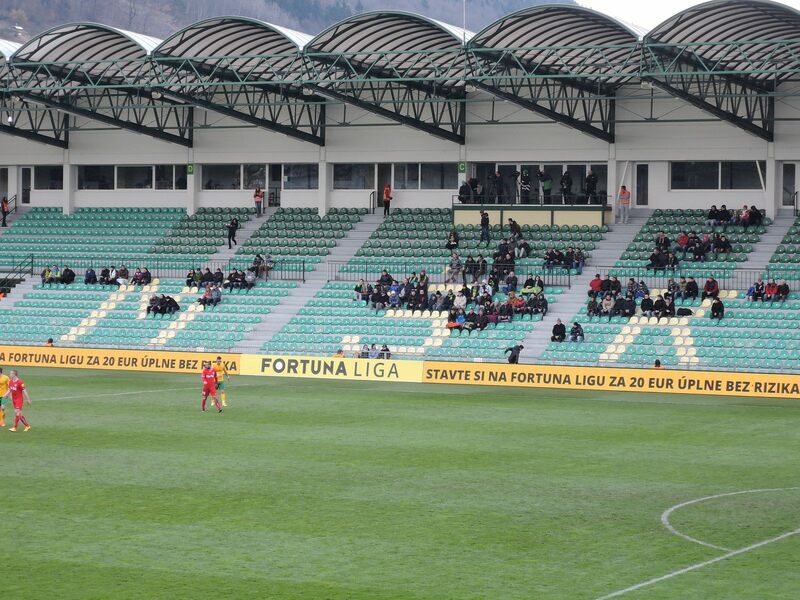 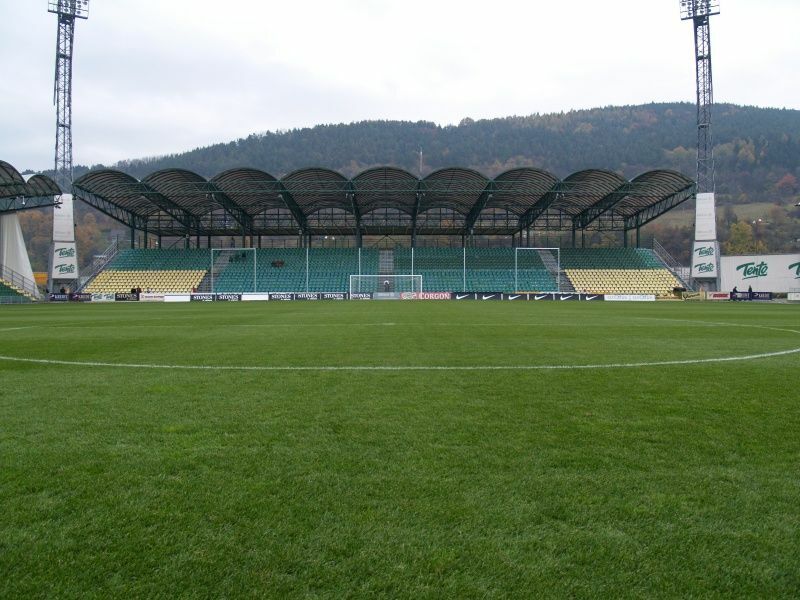 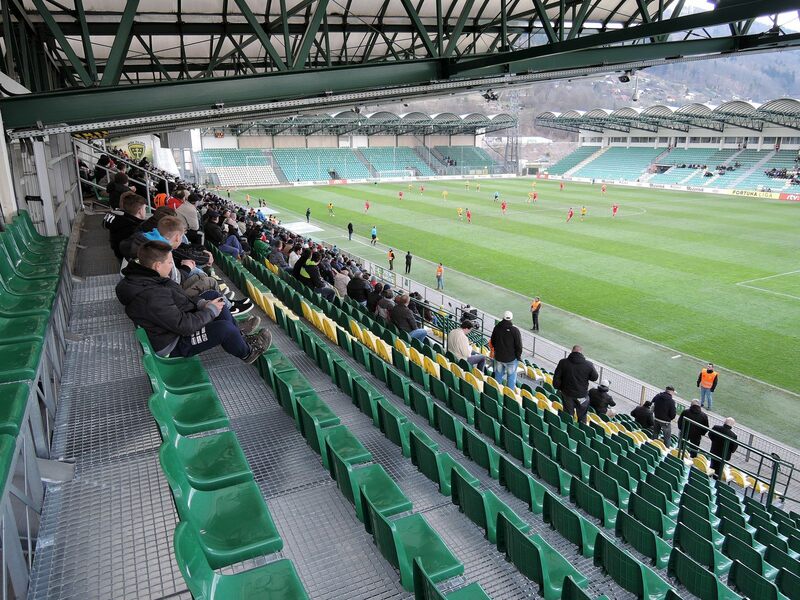 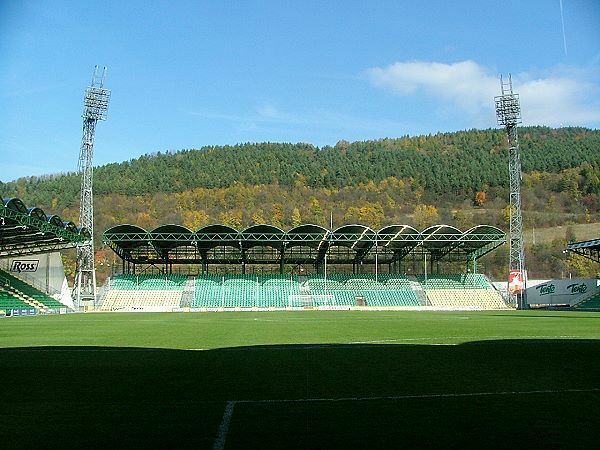 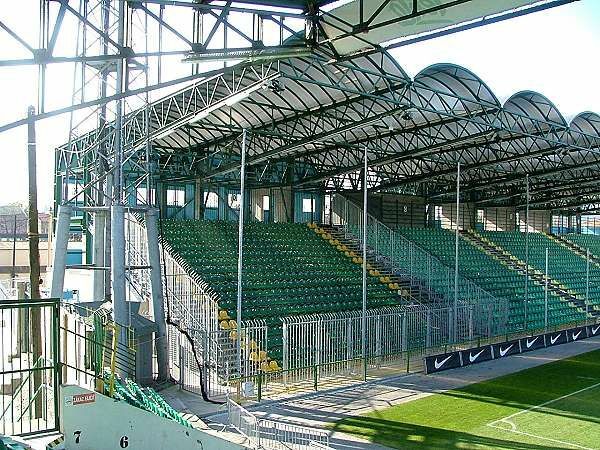 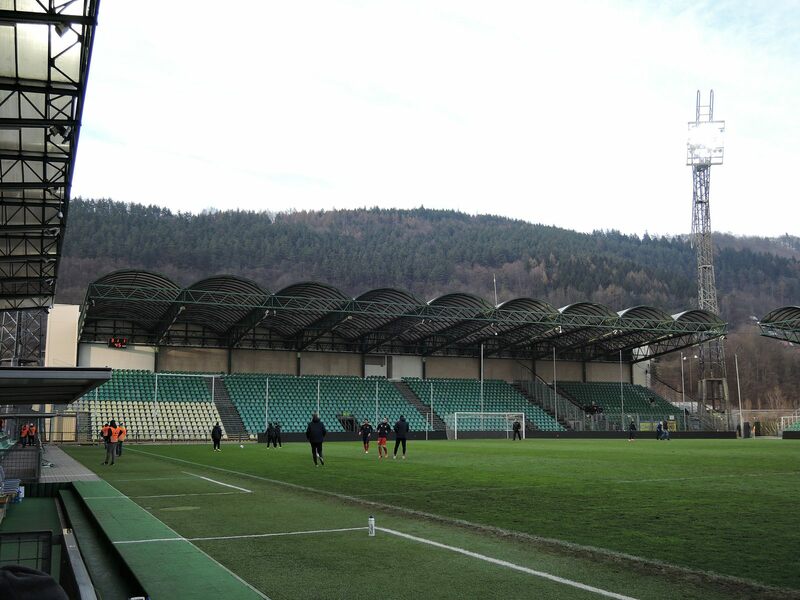 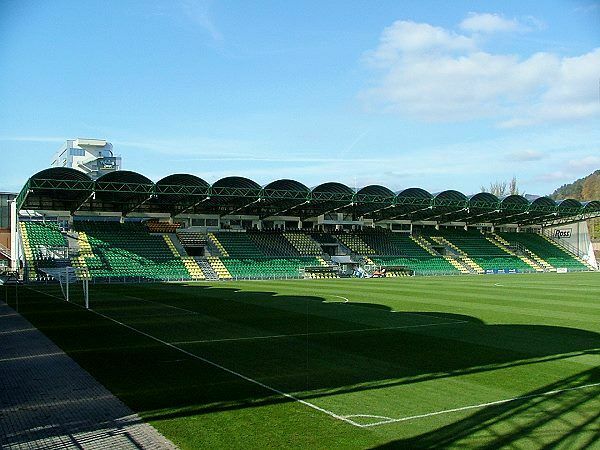 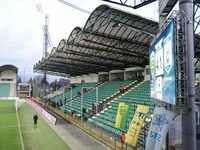 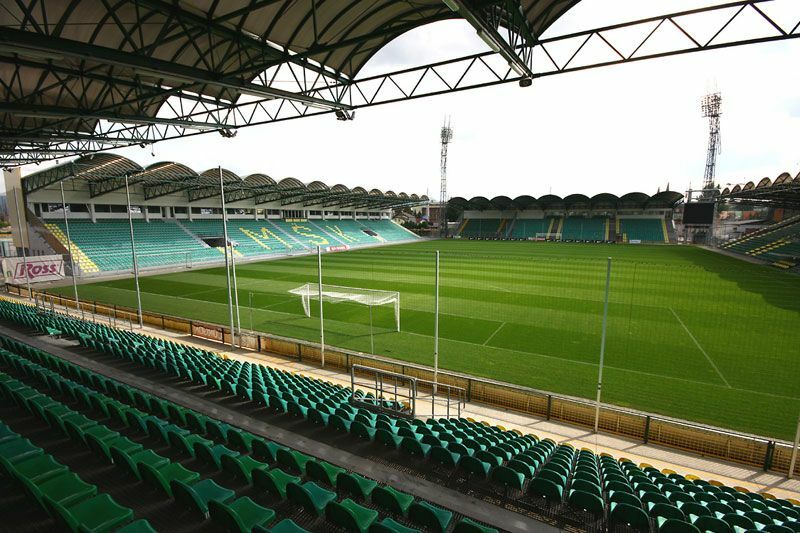 The municipal ground in Žilina was opened back in 1941, but waited for its first major redevelopment until 2002. 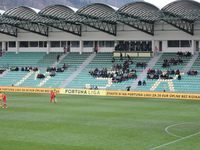 This is when the tenant club won their first national championship and were fighting for Champions League group stage. 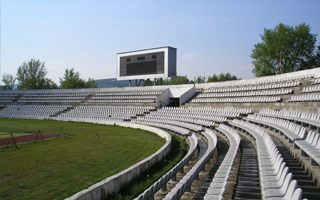 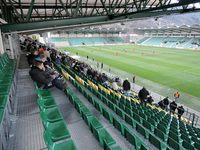 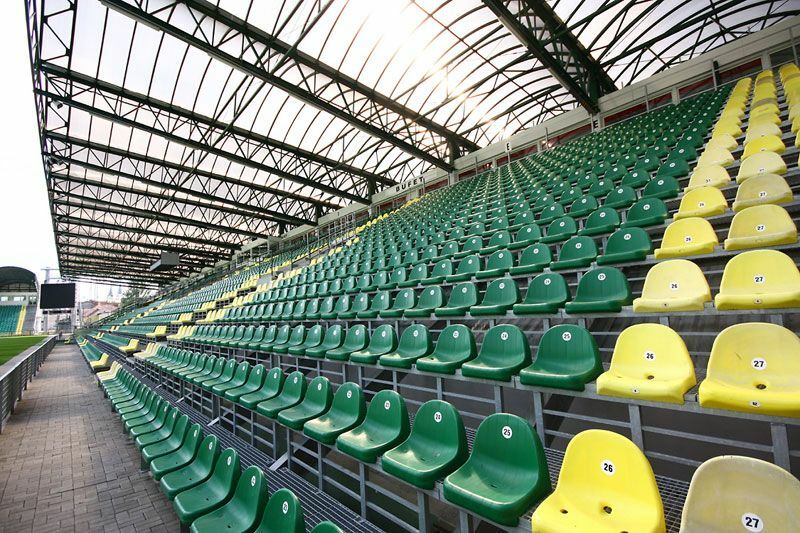 No success at first attempt, but with over 6,000 seats on four independent stands the venue was closer to meeting demand. 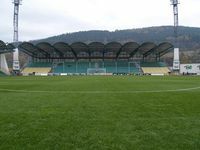 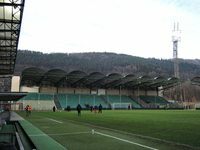 As MŠK Žilina dominated Slovak football after their first success, further works came very soon, in 2006. 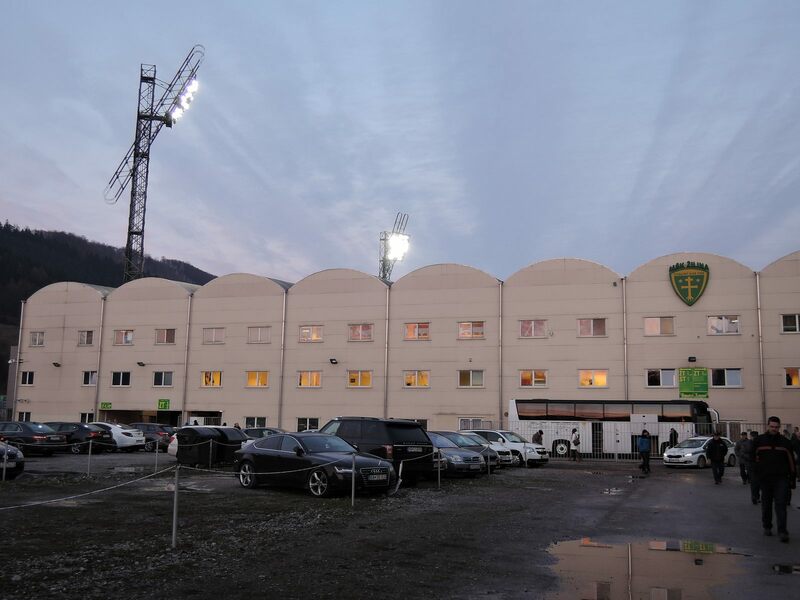 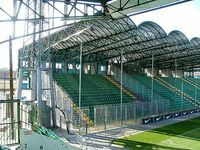 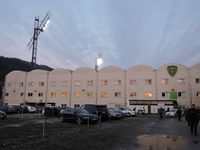 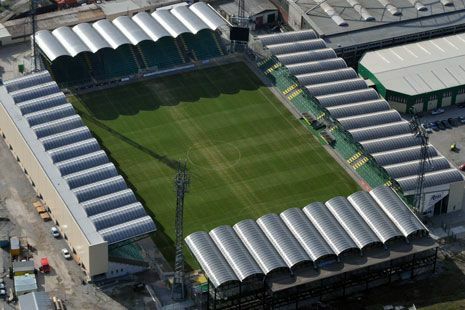 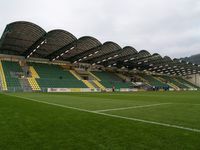 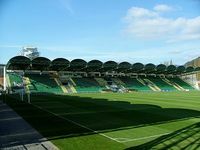 And again it was a complete revamp with first two stands rebuilt in 2006-2007 and further two in 2008-2009 with new pitch and under-soil heating laid as well.